Add your name in Mover fashion to any fabric! Choose your favorite Mover: RICH, SCOTT, DAVE or SMITTY, choose a blank patch, or have a custom patch made with YOUR NAME! Allow 7 days for processing plus shipping time for custom name patches. Express shipping NOT available for custom patches. Custom Name Patches will be shipped separately from other items purchased. 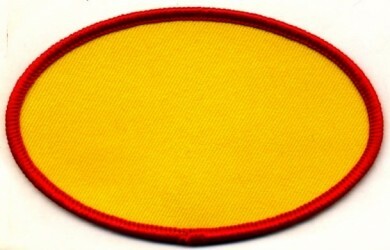 Individual patch. Do not come attached to suit. 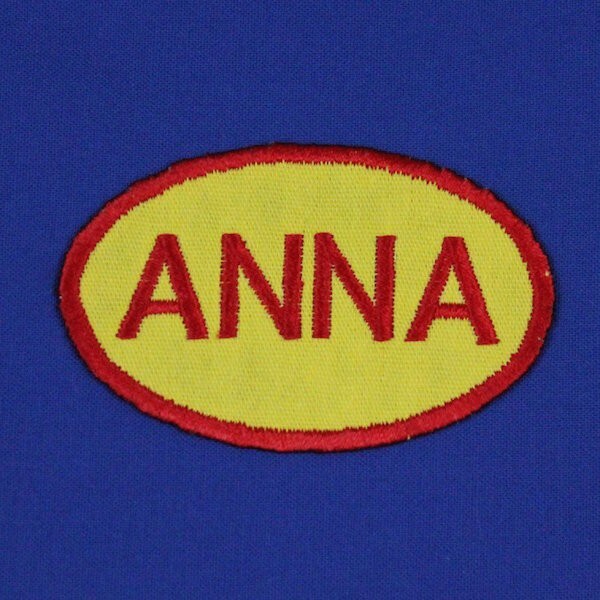 All patches have iron-on backing except for the Blank Patch in Adult. 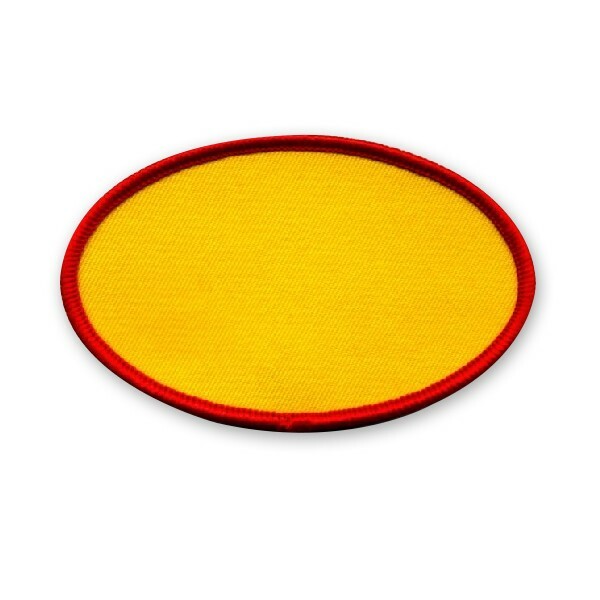 Youth Blank Patch is available in both iron-on or unbacked. 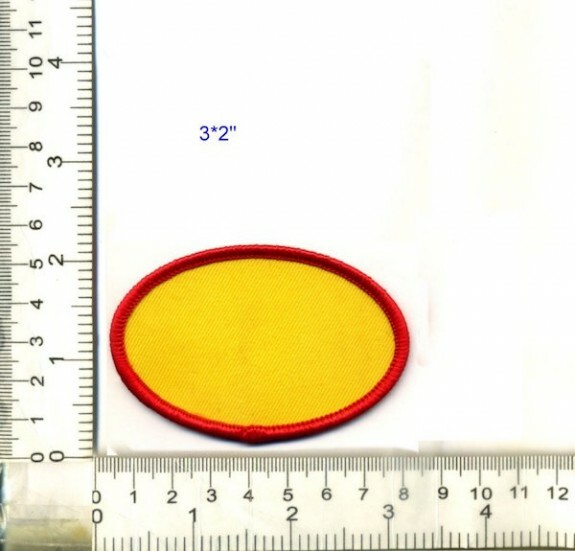 Youth size is a 3" oval. 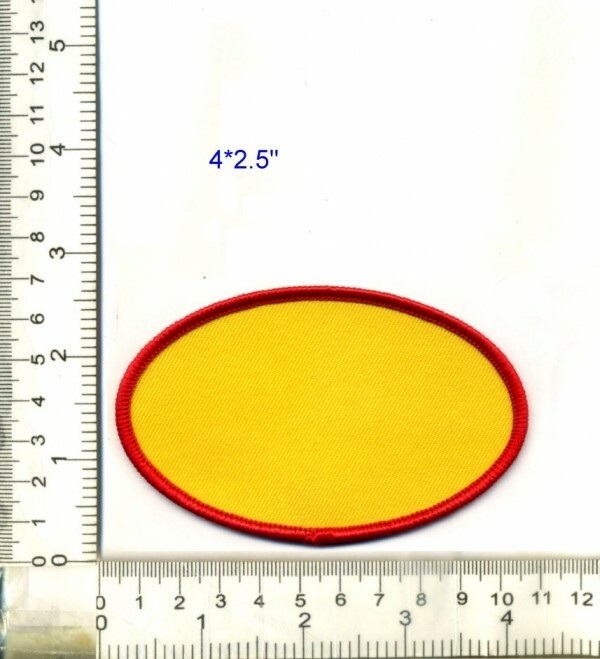 Adult size is a 4" oval. Custom patch is not refundable or exchangeable. For best results, set your iron to medium heat (no steam). Place the patch adhesive side down on your item. Press and hold with your iron for about 8 seconds. That should give you a nice, tight bond.